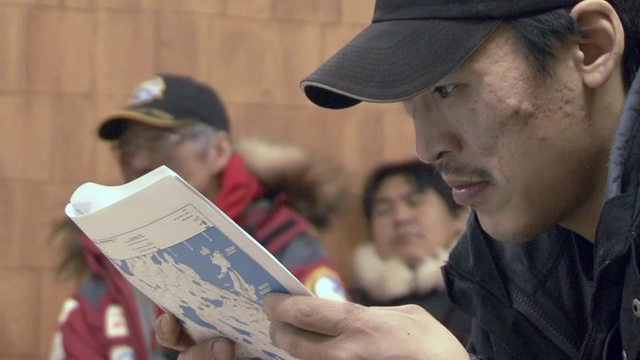 Show me on the Map let Aboriginal citizens voice their concerns and expose their points of view about mining industry development on their territories. The video was produced by Arnait Video Productions. 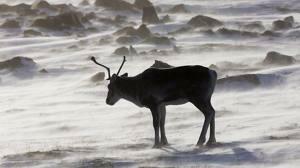 Directed by Marie-Hélène Cousineau in collaboration with Carol Kunnuk. 2010. 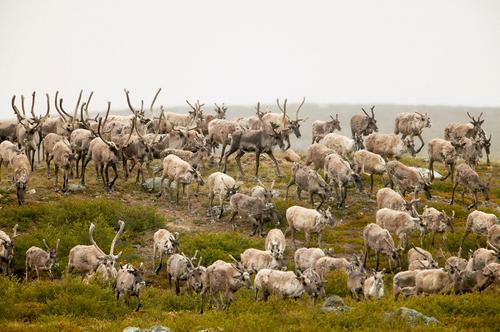 Please take a look at Makita's great new website "Nunavummiut Makitagunarningit"
Nunavummiut Makitagunarningit is Nunavut's uranium-mining watchdog organization. 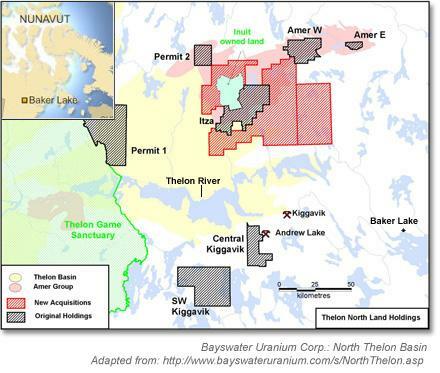 Visit this website for the most up-to-date information about uranium mining in Nunavut! 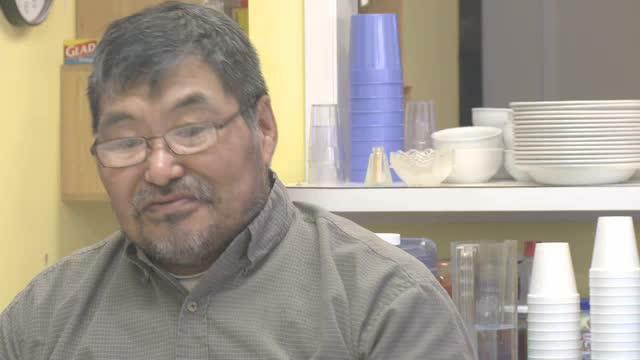 ᓂᐲᑦ ᐃᓄᒃᑎᑐᑦ Arsene Ivalu: " I completely disagree because it will affect me, my culture and everything else around," 3:49 Inuktitut by Arnait Video Productions, Show Me on the Map, 2009. Click on more info to get the English transcription. 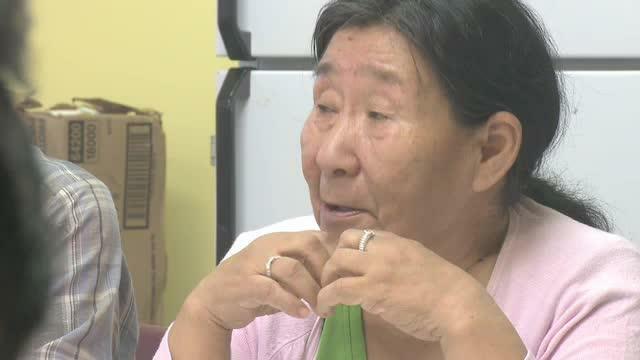 ᓂᐲᑦ ᐃᓄᒃᑎᑐᑦ Atuat Akkirtiq: "If the people consult us, they should be true to their word." 2:37 by Arnait Video, Show Me on the Map, 2009. Click on more for the transcription. 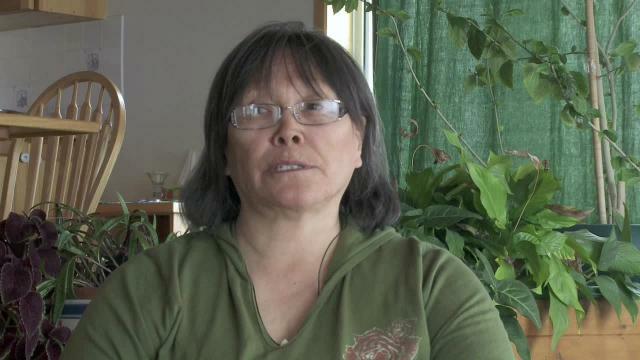 ᓂᐲᑦ ᐃᓄᒃᑎᑐᑦ Madeline Ivalu: "The plan consists of destroying the environment, the wildlife, therefore the Inuit." Click on more for the transcription. By Arnait Video, Show Me on the Map, 2009. 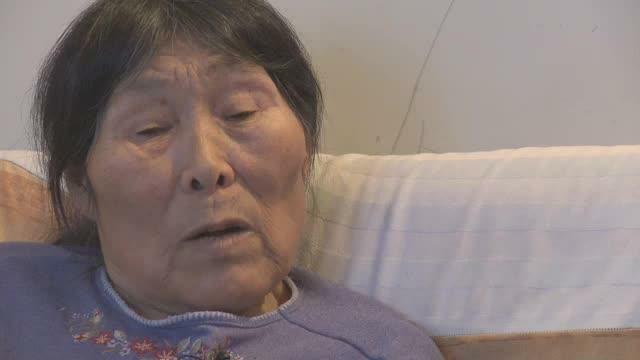 ᓂᐲᑦ ᐃᓄᒃᑎᑐᑦ Dominique Angutimariq :"...we have to fight so hard for our rights when often things are already decided for us." Arnait Video, Show Me on the Map, 2009. Dr Helen Cadicott and Gordon Edwards answer some questions from the audience in Iqaluit. 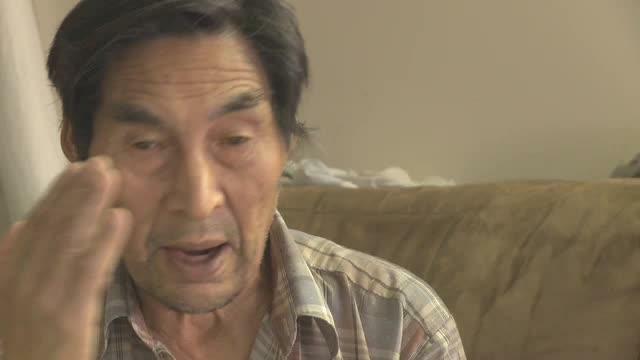 In english and in Inuktitut. 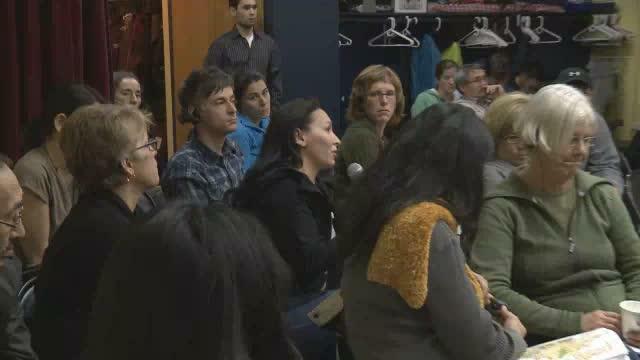 Period of questions and remarks by the audience at the anti-uranium evening organized by Makita in Iqaluit Nov.18th. 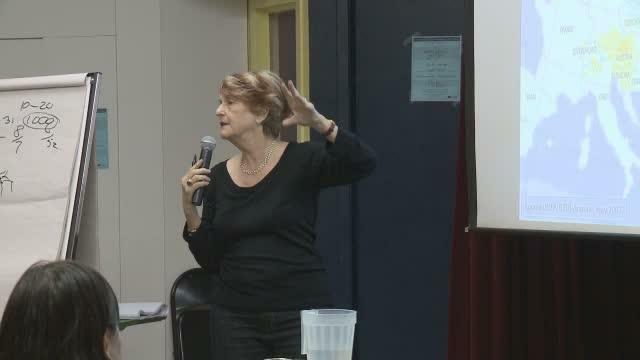 "Mining on Aboriginal lands...where vulnerable people are..."
Gordon Edwards, from the Canadian Coalition for Nuclear Responsability, tells us that uranium mining is done on aboriginal lands where mining companies find vulnerable people; Dr Helen Caldicott agrees and talks about Australia. 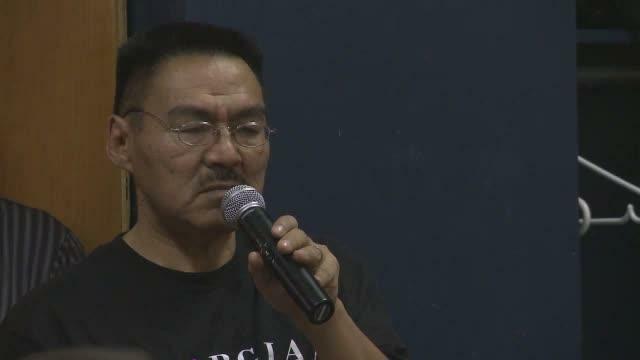 Joe Tigullaraq, running for NTI president, questions the NTI policy on uranium mining.